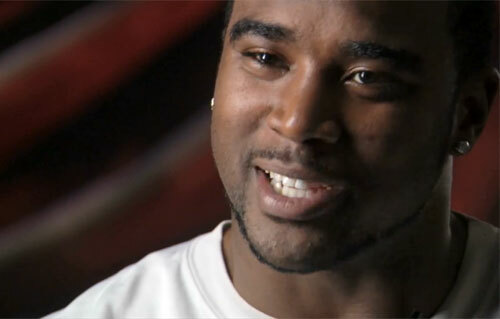 SANDUSKY, OH.– Former Ohio State quarterback, Troy Smith, will be a guest speaker on July 10 at the ‘Walking the Talk’ fundraiser at Kalahari Resort and Convention Center in Sandusky. Ted Ginn Sr., the longtime head football coach at Cleveland Glenville High School, will be the keynote speaker. Source: Sandusky Register. The speaking event, sponsored by The Chevy Network and Foster Chevrolet, will include Ohio State football coach Urban Meyer and quarterback Cardale Jones. Other guests will include Ted Ginn Jr., another former Buckeye standout currently with the Carolina Panthers. A silent auction will begin the event at Kalahari and will be held from 10:30 a.m.-1 p.m. The speaking event will take place from 11:30 a.m.-12:30 p.m., where light refreshments will be served. Troy Smith played quarterback at Ohio State, where he was the winner of the 2006 Heisman Trophy. He also won the Davey O’Brien and Walter Camp awards the same year. 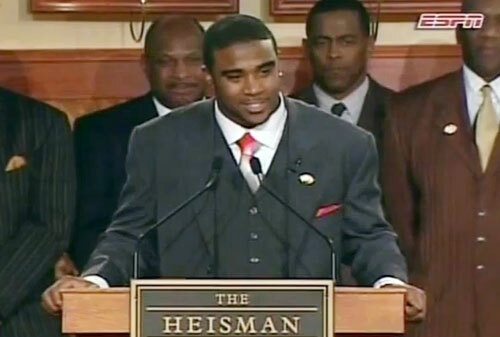 After winning the Heisman while leading Ohio State to the 2007 BCS National Championship game, Smith was drafted in the fifth round and spent four seasons in the NFL with the Baltimore Ravens and the San Francisco 49ers, which included eight starts. Sports Speakers 360 is a booking agent for pro athletes. If you would like to book Troy Smith for a speaking engagement, appearance or endorsement, contact Troy Smith’s booking agent for fees at 1.855.303.5450.